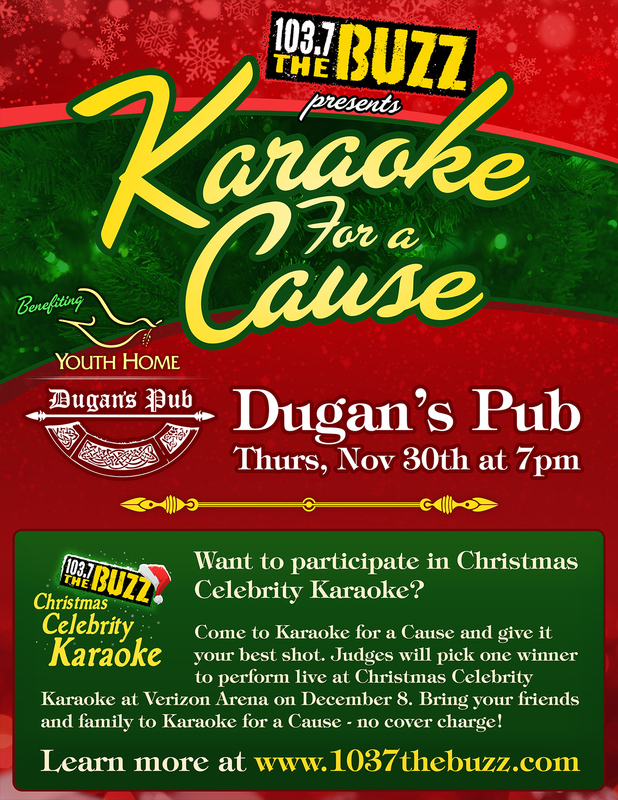 Come out to Karaoke for a Cause at Dougan’s Pub on November 30 at 7:00pm to try out for Celebrity Christmas Karaoke! One outstanding performer will win and perform LIVE at Celebrity Christmas Karaoke on December 8. Youth Home will also be in the audience accepting donations. 2017 High School Game of the Week schedule announced! Bob White (Play-by-Play) RJ Hawk (Color Analyst) return for the 2017 season, along with new sideline reporter Nate Olson, bringing you marquee matchups from all across Arkansas! !